Dreamers are always looking for improving their lives. We have always fought for changing bad habits, looking for success, novel opportunities or simply keep moving forward. Unfortunately, we often find ourselves stuck in situations that force us to flow with the current, quit our dreams for stability, to match what is expected from us, or simple the inertia is too big to fight it back. We often find ourselves trapped in a life that is not even close to what we dreamed. The truth is that achieving the life we wish, requires determination, motivation and to maintain our focus constantly. However, life situations are designed to keep us away from fulfilling our dreams, companies design products to momentarily mitigate the negative feelings generated by knowing that this is not the best we can do. But, the truth is that for dreamers like us, momentary solutions just do not work. It is tremendously hard to keep our emotions balanced so that we can continue working restlessly towards our dreams. 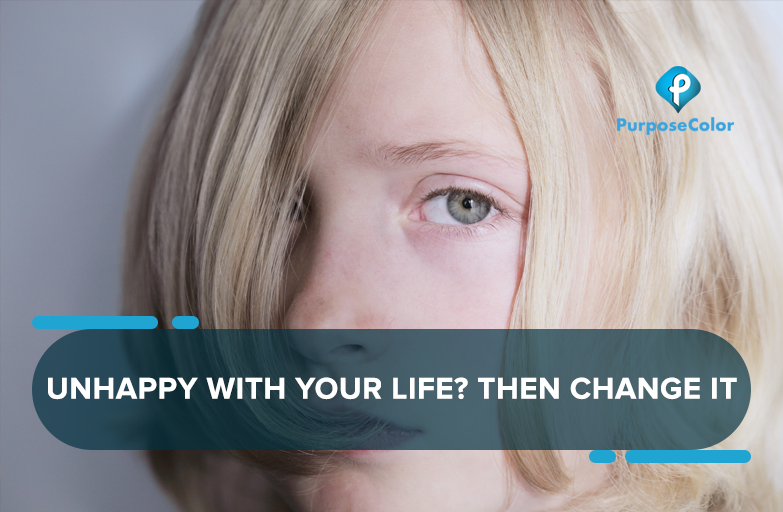 Fighting the inertia of our life is a tremendous challenge, so here it is our advice: if you are unhappy with your life, then change it. We do know that this process will have an amazing opposing force, but if do not start immediately, you are in risks of wasting your precious years in a life that is making you feel unhappy and unsatisfied. For us that know your potential, continue wasting your aptitudes would be a catastrophe. In this sense, we have developed a motivational coach, that will help you stay focused on your goal. The best part is that it will be always available for you, it will be there when you feel the need for advice or simply to stay strong in the most difficult moments. Our Goal setting App will be capable of working side by side with you in proof those small steps that will guide you to the consecution of your dreams. We have combined a Stress management app with an Emotional intelligence app, so you will have support at all time. In fact, we believe that the process of adapting your life to your criteria, your rules and transforming it into what you wanted in the first place, is a very stressful period. You will face yourself making decisions with opposing paths, people that will try to drag you back to your old life, and the fear of failure will strike you in your weakest moments. Therefore, our app has been developed specially for people like you, who are willing to do what it takes, assume risks and give your best every time you have the opportunity. We believe that having a personal coach is a factor for success that can make the difference between giving up and succeeding. We invite you to try it and start to change your life right now. Lastly, we want to remind you that a dream without a date is just that, a dream. But, when you put dates and a develop a path, your dreams become plans and consequently, a reality.